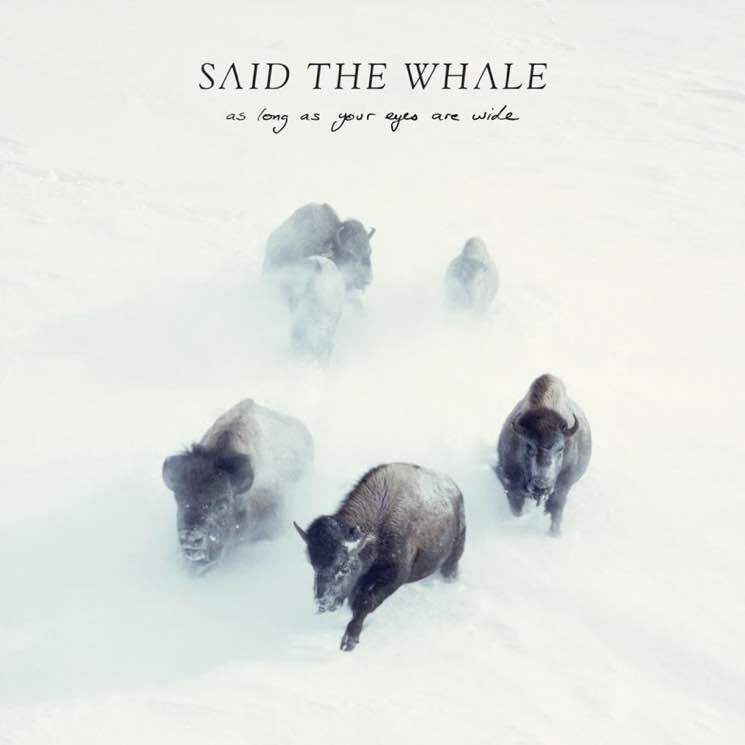 When Vancouver group Said the Whale announced their latest record As Long As Your Eyes Are Wide, they also shared that they’d parted ways with two of their members, and were now operating as a trio. The news left fans feeling a sense of loss and hesitance — but they never had anything to fear. With Tyler Bancroft and Ben Worcester still sharing co-writing duties and Jaycelyn Brown behind the keyboard, As Long as Your Eyes Are Wide serves as their most mature and finely tuned effort to date.